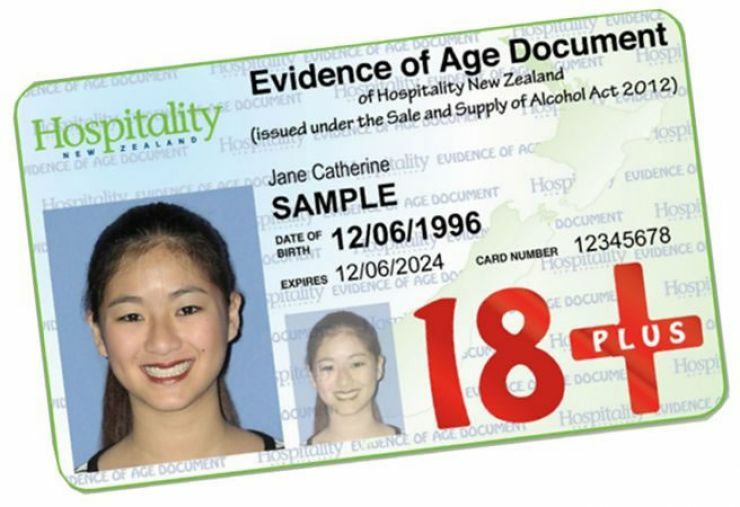 There is no compulsory ID card scheme in New Zealand. However, if you wish to purchase alcohol and, as the signs in stores and shops say - you are lucky enough to look under 25 you will be asked for proof of age. Carrying a passport or driving licence around as verification for after-dark fun on the town to prove you are 18 or over is fraught with calamity potential but luckily there is an alternative. This is known as the Hospitality New Zealand 18+ card (HANZ 18+ for short). 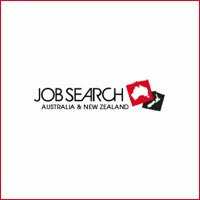 You will need an application form which can be obtained at any PostShop (these are found nationwide) or you can visit the NZ Post website – www.nzpost.co.nz - and download the form for printing off. Alternatively, some bottle shops, bars and clubs carry application forms. Page 4 is signatures and a check-list. You can apply for the card in the month before you turn 18 but the card will not be issued until your 18th birthday. A passport photograph – this must be a photograph taken in the last year. Photographs must be clear and take in your shoulders and head which must be facing fully forwards. In other words, the same rules which apply for photographs required for your passport apply here too. Proof of address – on your application form you will be asked to provide an address and you will need to provide a document which shows this same address. Acceptable documents include bank statements, household bills or letters from employers or educational establishments. All such documentation must be less than 1 year old or 6 months old if it is a household bill. Original photo ID – This is to prove who you are. The most used form of photo ID for overseas visitors will be a passport which you will have needed to enter the country in the first place. Other acceptable photo ID forms are an old HANZ 18+ card, a New Zealand driving licence, a firearms licence, a certificate of identity issued under the Passport Act 1992 or a refugee travel document issued by or on behalf of the New Zealand Government. Once you have your completed form, the witness signatures and all the supporting documentation you are ready to go. Your application form will need to be handed in at a PostShop by you - the person who is making the application - and you will be required to pay the set fee which as of 2016 is NZ$35. You will be given a receipt which you are advised to keep until you receive your HANZ 18+ card which will take around 2 weeks. The card will arrive by mail to the address you have submitted on the application form.